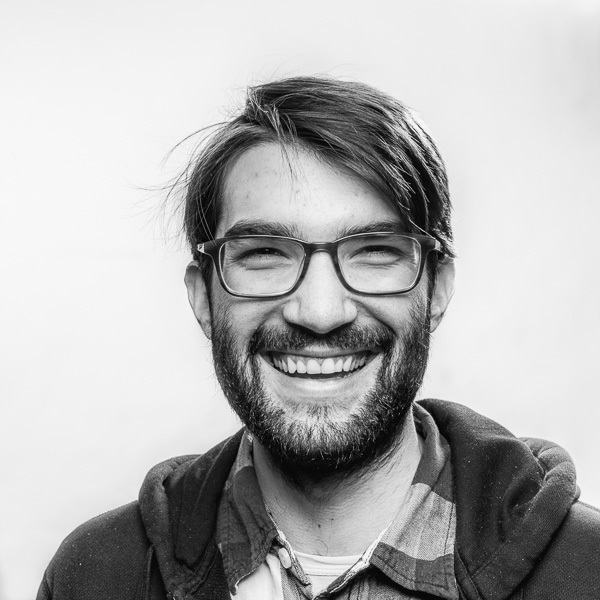 I'm Lyle Reed, a developer in Nashville, Tennessee for the amazing Caddis Interactive. We build exciting and performant brands, mostly with Craft CMS. Why not check out my resume, Or some of my recent projects. I'm a full stack dev who's passionate about creating unique, modern, and functional digital experiences. I started the journey to developer in 2004 as a teenager learning the joys of HTML tables. In 2012 I earned degrees in Physics and Mathematics at Skidmore College where I developed science research applications. From 2013-15 I was lead developer at Skaggs Creative, creating beautiful and responsive hand-coded sites in ExpressionEngine for business in NYC and across the world. My passions include photography, drawing, snowboarding, and backpacking, and playing with home build robotics. In my free time I like to discover new music, read, and learn new things!